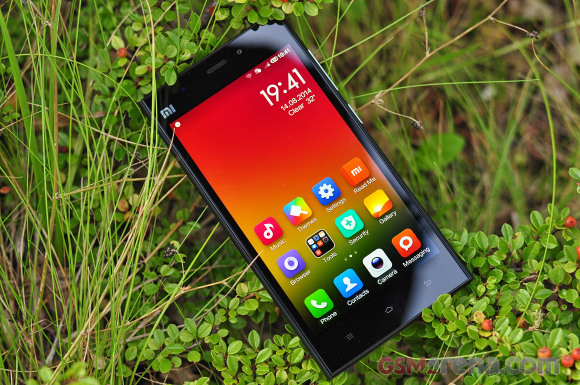 Xiaomi Mi 3 offers everything a flagship should have - premium and stylish design, a top-quality display, latest generation chipset, capable camera and snappy Android KitKat with great MIUI launcher. As it always happens there is more to the story. Xiaomi's best-selling smartphone is made to stand out. You'll recognize it not only by its aesthetics, but also by its user-friendly MIUI. The MIUI ROMs have gained tremendous popularity over the past years and have accumulated a massive user base and attracted a lively developing community (though the shared information is mostly in Chinese). Some of Xiaomi's rival even launched their own Android skins, somewhat inspired by MIUI's success. But MIUI has been designed to work on a Xiaomi phone in the first place and that's why it feels right at home on the Mi 3. It's a combination you'll probably pick in a heartbeat. 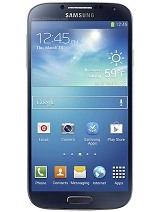 It is easy to see why people want it - it is affordable enough, yet manages to keep it all premium. The success of the Xiaomi Mi 3 speaks for itself - the Mi 3 has sold millions of units in China, Hong Kong, Taiwan and Singapore over the past few months. It is going pretty well in latest market - India. Of course, you can find the Xiaomi Mi 3 in Europe as well, but those are grey imports so we don't have official sale numbers. The Xiaomi Mi 3 is available in 16GB and 64GB flavors, both of them lacking a microSD card slot. This is probably the thing many people won't forgive, but that's life we guess. In case you need more space, you'll have to pay about $50 more for the 64GB version and that should be enough for most. Sure, there is some competition, as you can imagine, and we'll check it out. 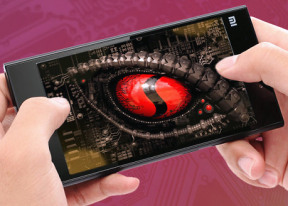 Xiaomi has already announced the Mi 3 successor - Mi 4. It will upgrade the chipset to Snapdragon 801 with 3GB RAM and LTE connectivity, but keep the same display, camera, memory options and software package as the Mi 3. 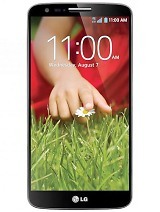 It offers new design with a metal frame but glossy plastic rear cover. It also comes with a price premium. 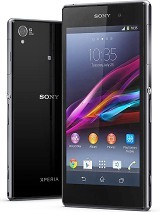 Last year's top tier smartphones shouldn't be overlooked as they've become very attractive with the recent price cuts. The Snapdragon 800-powered Samsung Galaxy S4, LG G2 and Sony Xperia Z1 are selling as cupcakes nowadays. They all offer similar, if not better performance, better cameras and unique functions as water protection (Xperia Z2), optical image stabilization (LG G2), or the insanely feature-rich TouchWiz launcher (Galaxy S4). 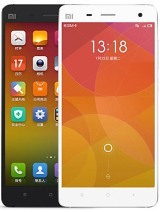 What they lack is Xiaomi's easily customizable MIUI launcher and the low price tags Xiaomi is known for. Xiaomi's competition in the face of Huawei Ascend P7 is quite weak, because of the lesser chipset and battery capacity offered by Huawei, but the Oppo Find 7a is ready to give a good fight with a fair chance of winning because of its better camera capabilities. Then again, none of those two can beat Xiaomi's pricing. Xiaomi Mi 3 isn't perfect, but this doesn't get in the way of the pleasant impression we are left with after our close encounter with the Mi 3. It's is a classy device with snappy performance and even a head turner, too. That's certainly enough by our books.